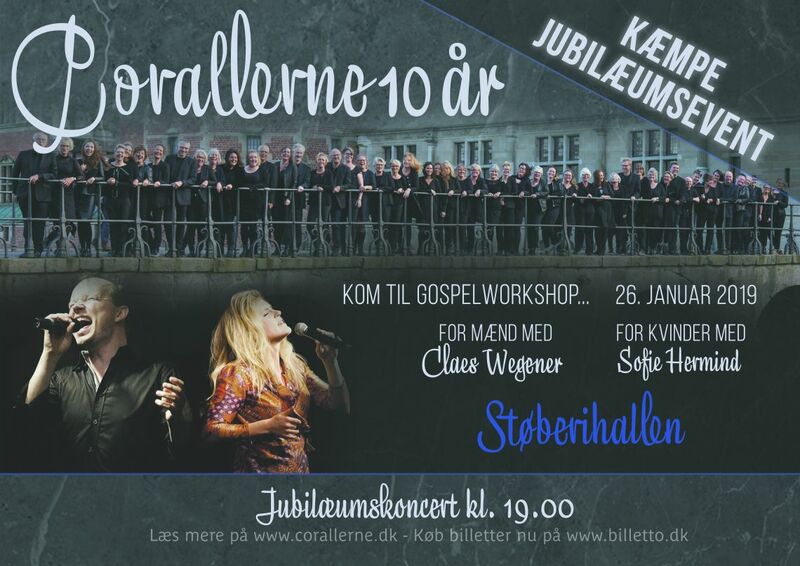 Gospelkoret Corallerne fejrer deres 10 års jubilæum med workshops og festlig koncert! 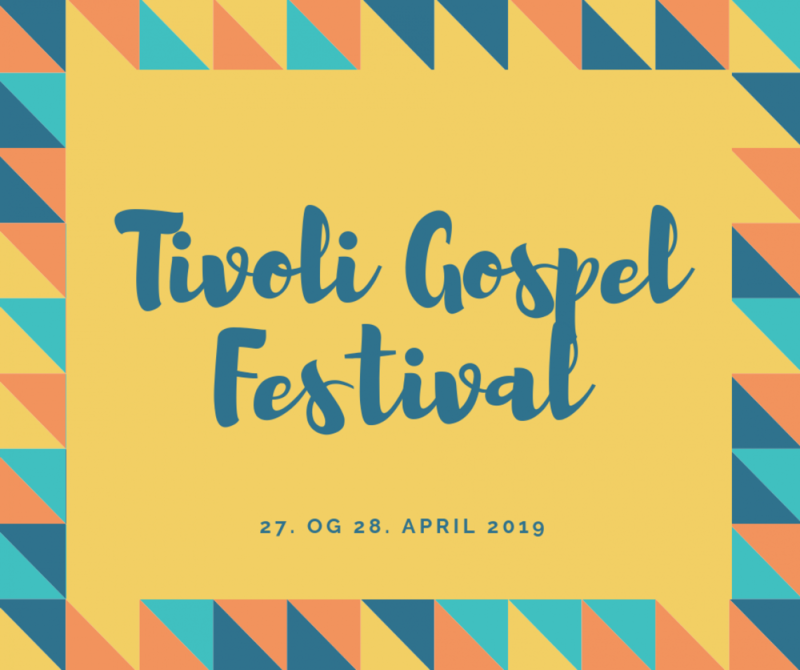 Whether your singer experience is based on beer roar for international in the park, in great personal moments during the shower or directly from the choir, so come and join! Claes Wegener graduated from the Rhythmic Music Conservatory and is a formidable singer and conductor. He is known for his great passion for the gospel tradition, for his nuanced, musical and masterful technical approach to teaching songs. 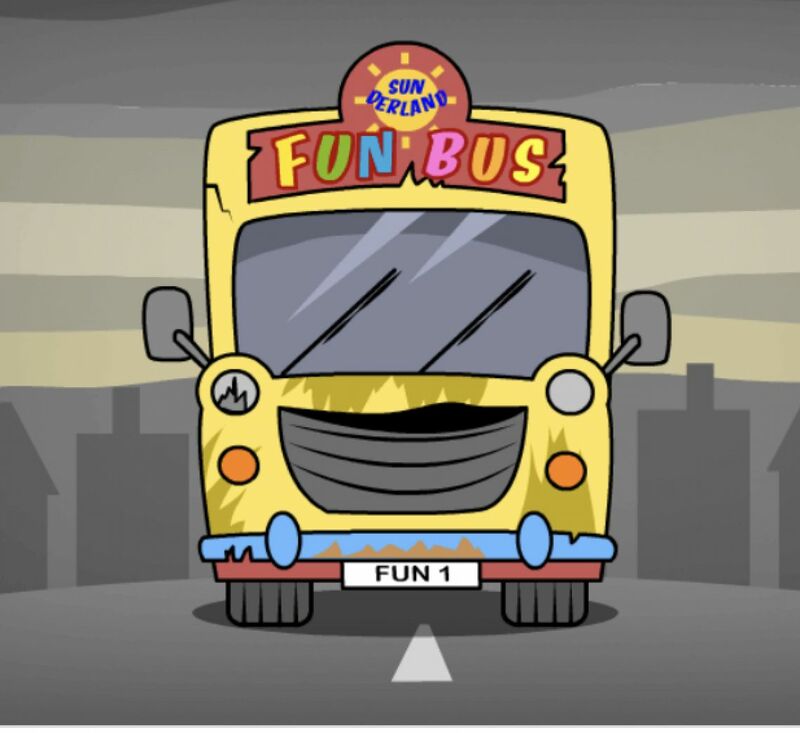 It will be fun, friendly and challenging! Sofie Hermind, a singer from the Rhythmic Music Conservatory, is an insanely good conductor. She delivers competent and energetic teaching and inspiration - with enormous drive and humor. 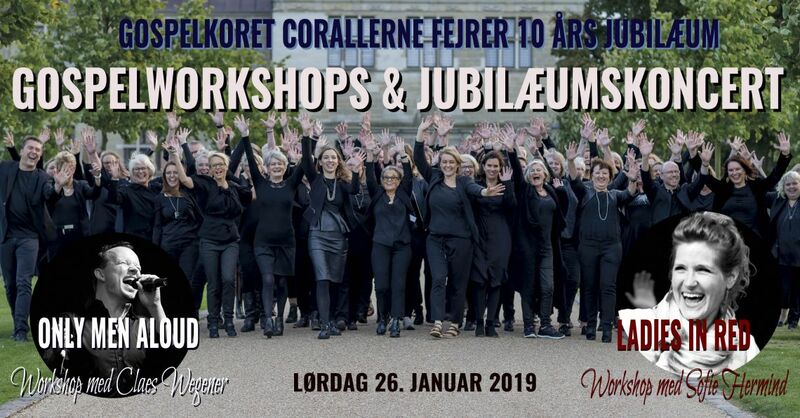 Sofie takes the female participants on an enjoyable and safe singing trip, where everyone, regardless of singer experience, is welcome! The two workshops begin at. 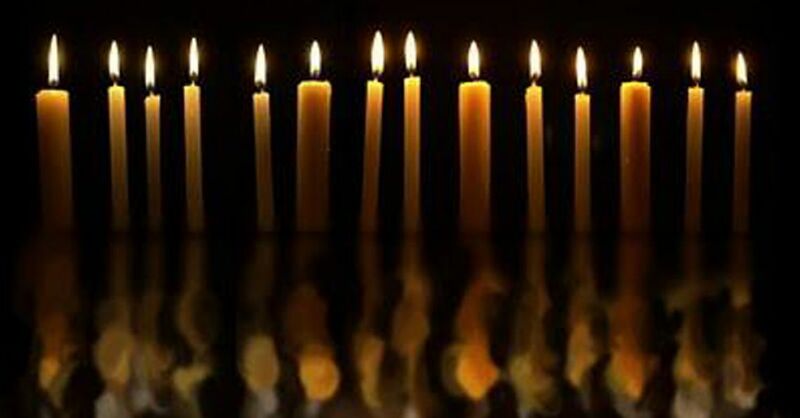 9.30 and ends with manners when the two choirs go on stage for the evening's jubilee concert at. 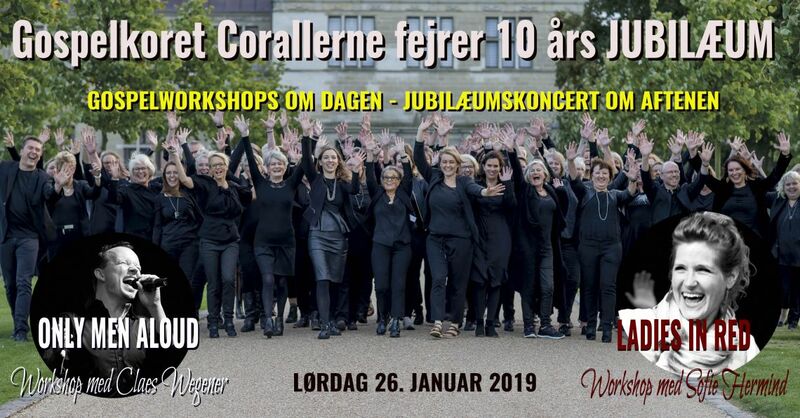 19, where also the Gospel Choir Corallerne and fantastic soloists and musicians must perform. The price of DKK 299 (excl. 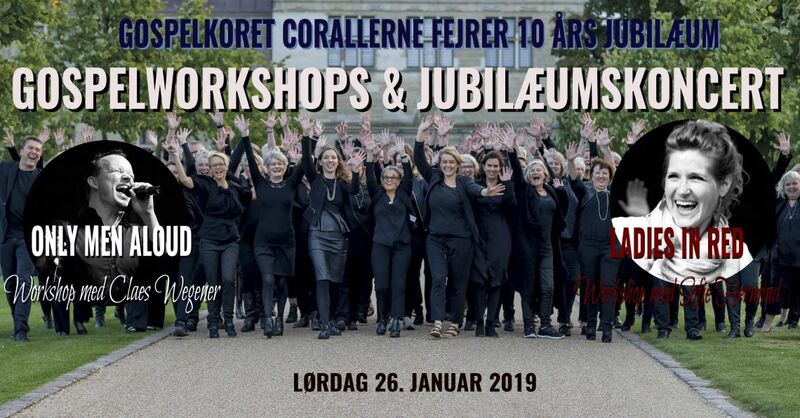 Fee) covers the all-day workshop and access to the anniversary concert as well as light morning coffee / buffet, refreshments during the day and dinner. Breakfast is at your own expense. 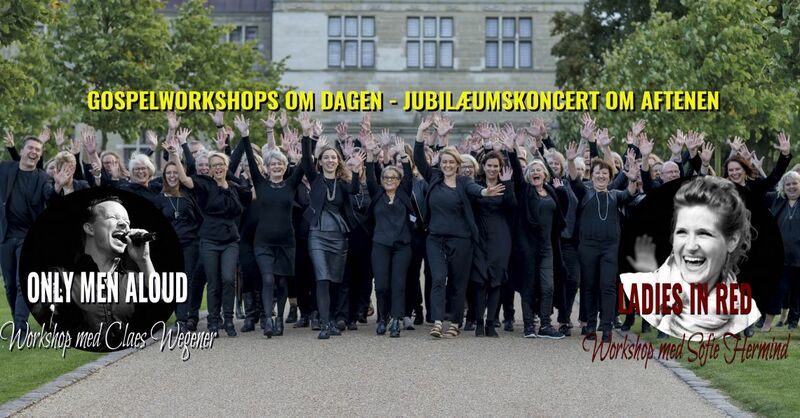 SKY YOU TO ENSURE YOU A PLACE - PICTURE SALES TO WORKSHOP AND JANUARY 21!